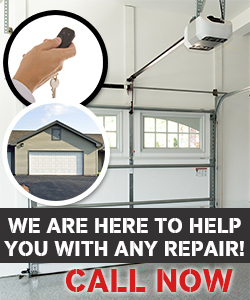 Quality is one of the most important things for us here at Garage Door Repair Murphy. We are committed to improving the functionality of your home by dealing with any issues that relate to your overhead structures. It starts with the installation and continues throughout. The fact that we use the best parts means that our brand has become the favorite in Texas. Everyone knows that we are easily accessible and are flexible about the way in which we work. You can book the appointment that suits you when you give us a call today. We are waiting to hear from you.